Porsha has worked in food service since 2007, and here at the Davenport Lutheran Home for three years. Porsha had worked with Dining Services Director, Rob Brown, in the past and had heard many good things about DLH, so she started working here part time. 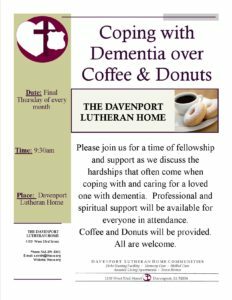 Porsha quickly became a full-time employee after experiencing the teamwork and the nice staff and residents at the Davenport Lutheran Home. The residents love Porsha’s homemade cooking, especially her soups, stews and chili. During her leisure time she enjoys church functions, sewing and spending quality time with her 6 yr. old son, Zavier. They go to movies, video arcades, do crafts together and whatever else he comes up with. The residents and staff give their heartfelt sympathy to Porsha and her family on the very recent loss of her father, Nathan Collins. 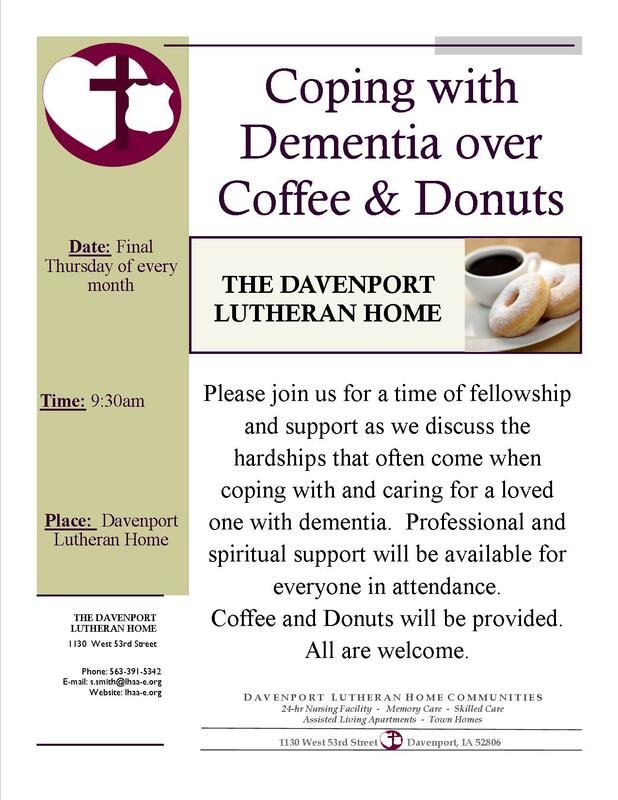 God Bless you Porsha and your work at the Davenport Lutheran Home Communities!